Telefunken DC7 Drum Pack – MUST CALL FOR BEST PRICE 209-478-3370. TELEFUNKEN Elektroakustik has assembled the three unique voices of its TEC Award winning Dynamic Series microphone line, in combination with two matched small diaphragm FET condensers, and packaged them as the 7-microphone DC7 Drum Pack for drum recording and live performance applications. Each microphone set consists of the M82 handling kick drum duties, the M80-SH on snare, the M81-SH for toms, and the M60 FET Cardioid for cymbals or overheads. 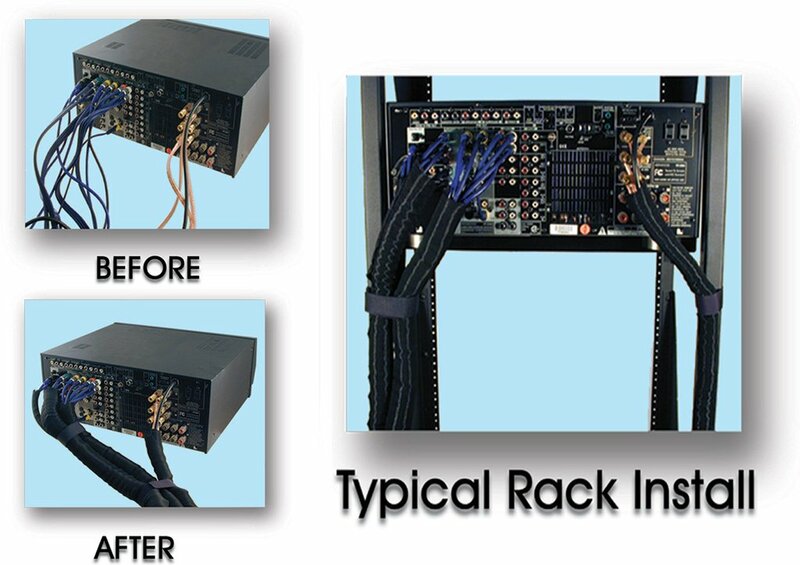 The DC7 ships in the heavy-duty hard shell HC87 flight case and include multiple drum mounts (M782, M784 and M785) and an SGMC-5R five-meter XLR cable with a right angle female connector for each microphone in the set.